We’ve all had those moments be it whilst using a console such as the Xbox One, Android TV box or HTPC where you need to input information and a remote control just doesn’t cut it. Taking forever to navigate and input each individual letter to find out you’ve made a mistake near the end, well the EgoIggo Three-in-One Wireless Mini Keyboard is here to save you from endless frustration. Included is a great looking mini QWERTY keyboard working on 2.4GHz frequency with 92 keys and built in mouse track pad. A USB charging cable which also has a female USB socket so you wont lose a port when in use. There’s a rechargeable 800 mAh Li-on battery and underneath the battery compartment is stored a tiny USB wireless receiver, that will need to be inserted into any device you wish to control with this keyboard with a maximum working distance of up to 10 Meters. 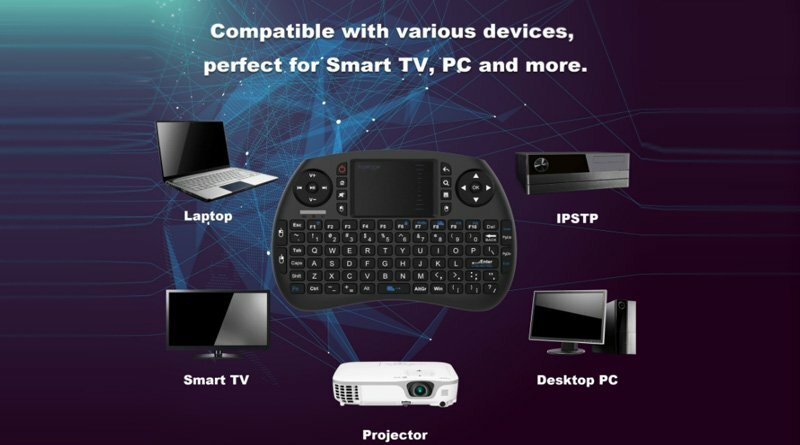 Setting up and using the mini keyboard is extremely easy as it is plug and play so you can begin using it within minutes and can be used with a multitude of devices and operating systems. 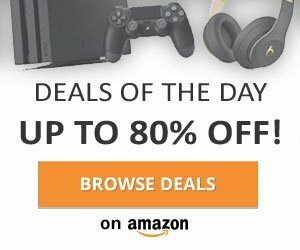 Consoles, PC’s, Tablets, Fire TV, Android TV, the list goes on and it has worked well and in some cases exceptionally well with all of the above. Charging the keyboard is a doddle and can be fully charged in about a hour or so. To turn on/off the keyboard there is a power switch at the top of the device opposite that is its Micro USB charging port. Once switched on the device is ready to use, left idle the device goes into standby conserving any remaining charge. As mentioned this is a full qwerty keyboard that will fit snugly in hand and is quite comfortable to use thanks to it’s curved lightweight design especially when in use for long periods. Think of holding a smartphone in landscape whilst typing and you’ll get the idea. Its neat, compact and takes up very little space when you need to store it away. 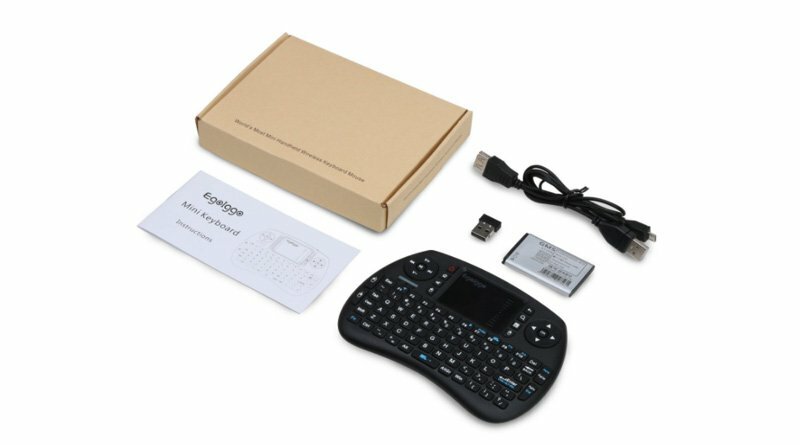 Typing with the EgoIggo wireless mini keyboard is a pleasure as it’s keys have a rubbery texture and make a responding clicking sound when pressed giving good feedback. Both the keys and mouse touchpad are very responsive which is important and work extremely well considering their size. Pressing the FN key and the space bar will adjust the speed of the touchpad to suit your needs. Looking closer you will find that there are two sets of left and right mouse buttons. One set is on the left hand side of the keyboard whilst the other set is either side of the touchpad which is quite a handy feature should you get used to the positioning. Media player controls are positioned in the top left corner of the keyboard and include play, pause, prev, next and volume buttons, which are great for music and video playback. On the right you’ll find an arrow cursor and OK buttons to help you navigate through your operating system. There are multiple function buttons including a standby button, search and home buttons and more which will obviously respond differently depending on the system in use. 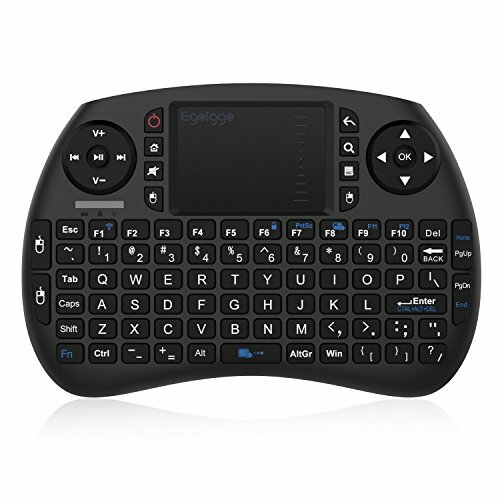 Overall, the EgoIggo Three-in-One Wireless Mini Keyboard is solidly built and comfortable to use with all of the controls and functions you would find in a full size keyboard that fits in the palm of your hand. It takes up little room, charges quickly and eliminates the frustration of navigating your chosen system with a standard remote control. The only issue that may arise is that you’ll want one for each device it will work with instead of unplugging it and moving around. Solidly built and comfortable to use with all of the controls and functions you would find in a full size keyboard.